These top picks are some of the home items that shine brightest in our Big Summer Clearance Yard Sale! Discover pieces like these in store at their very best prices EVER this July 2017. From family BBQ’s to vacations…Summer is when so many fun memories are made. 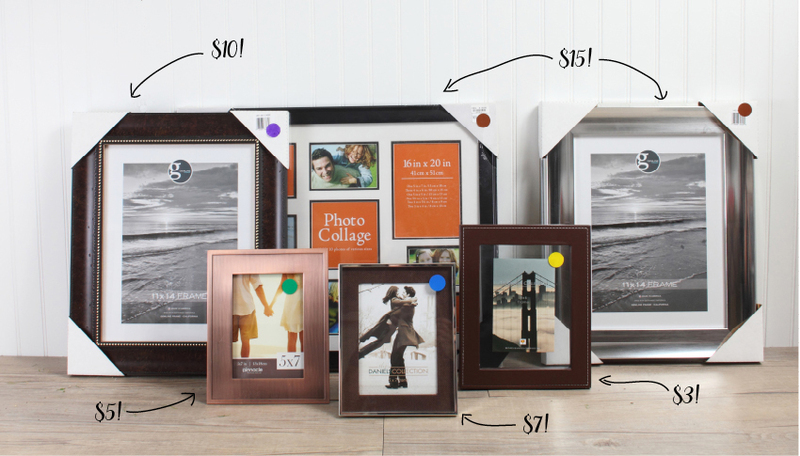 Capture your favorite moments and give them the perfect frames with an incredible selection marked down for Summer. Here’s just a peek at some of the great prices you’ll discover! Have an extra special Summer moment? Visit our Frame Shop and pick from a selection of moldings up to 80% off for our July 2017 Summer Yard Sale Event! Our Frame Experts will see the big picture, and give it the perfect frame. It’s not Summer without outdoor get-togethers! Brighten up the Patio with select dishes, napkins, runners and MORE now up to 71% off. We suggest paring intricate patterns with bold solids…come mix and match styles from our clearance department and more to find a setting you and your guests will love. Keep things looking fresh outdoors all summer long with Patio additions. 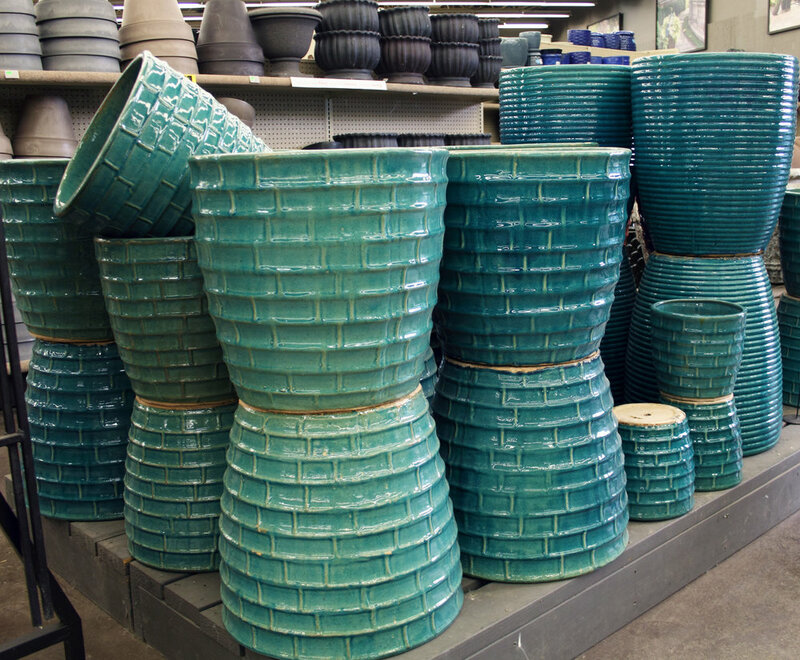 Pop in new outdoor pillows, roll out a bright rug, fill up ceramic pots, flick on some fun patio string lights and more at prices you can’t pass up! Patio Accessories at Prairie Gardens, Champaign IL – 2017 July Summer Yard Sale – Selection Will Vary. Lighten and brighten the rooms of your home with a new lamp addition. Now find select styles in our Yard sale up to 71% off. Plus, new lamps are coming in all the time! Come see fresh looks like these all year round, at great everyday prices. Looking for that perfect piece at just the right price? Visit our Furniture Yard Sale section for pieces freshly marked down as low as they can go! Each of our locations has a unique selection to chose from, and they’ll only be here for a limited time. Furniture at Prairie Gardens Champaign, IL – July 2017 Summer Yard Sale – Selection Will Vary. View more great Summer Savings by clicking below!